Condemned a new attack on the headquarters of RCN Radio in Bogotá. 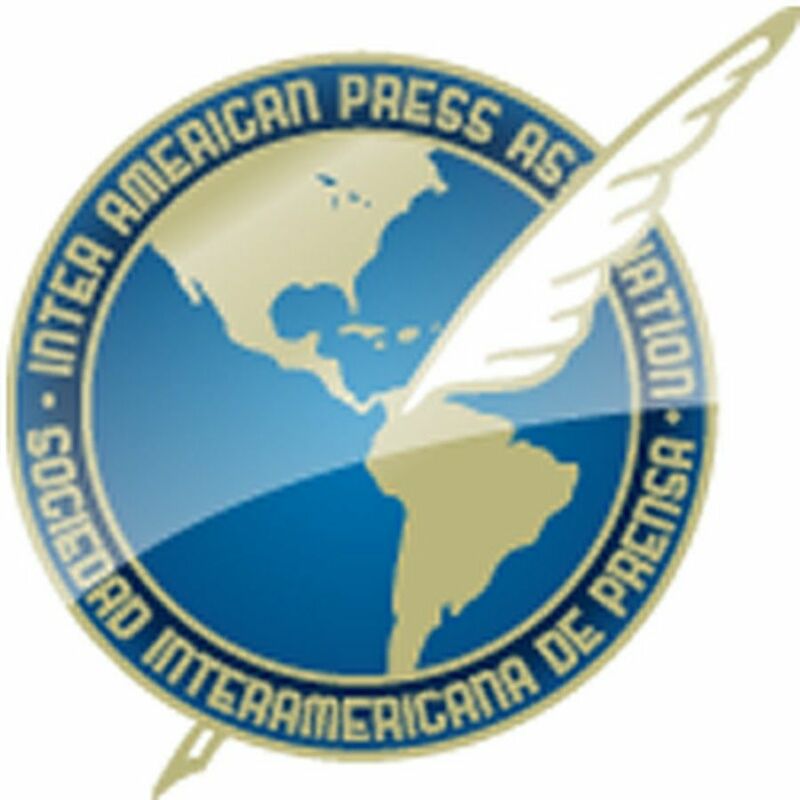 MIAMI, Florida (November 9, 2018)—The Inter American Press Association (IAPA) today condemned a new attack on the headquarters of RCN Radio in Bogotá, the third in recent weeks, and called on the authorities to urgently investigate the facts so as to bring to justice those responsible and ensure the safety of journalists. 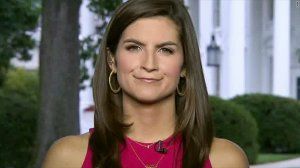 IAPA President María Elvira Dominguez declared, "These serious acts of violence are unacceptable as they threaten the stability of the media outlet, the safety of the employees and those guarding the plant, and restrict the exercise of press freedom." Domínguez, editor of the Cali, Colombia, newspaper El País, added, "We make an urgent call on the authorities to investigate exhaustively the attacks on the radio station." 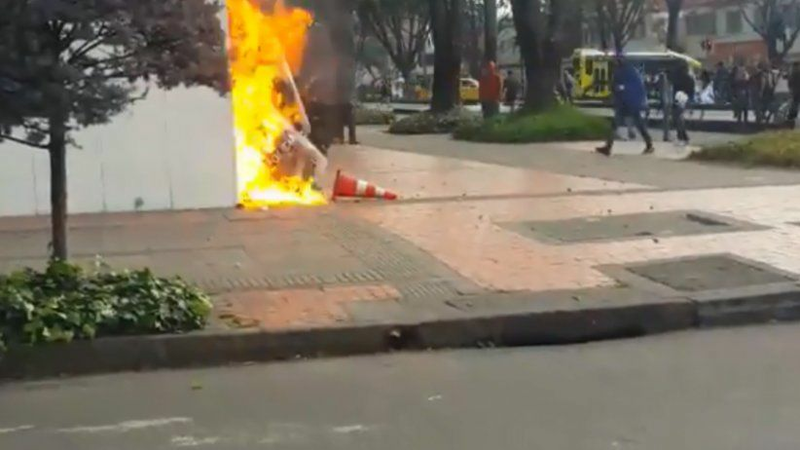 On October 11 and 17, RCN's facilities in Bogotá were attacked by student demonstrators – who caused physical damage to the headquarters and insulted journalists. Videos broadcast by RCN yesterday, Thursday, show the attackers hurling paint and firebombs at the radio station's front wall and the police officers who were protecting the installations. The attack occurred while there were being held in Bogotá student marches to demand an increase in the budget for public institutions. Roberto Rock, chairman of the IAPA's Committee on Freedom of the Press and Information, declared, "While we respect the right to protest as an exercise of freedom of expression, we repudiate uncontrolled violence, not for the first time, against a news media outlet that also exercises its right to press freedom." 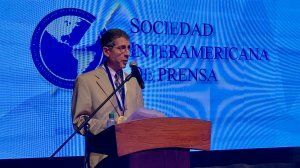 Rock, editor of the Mexico City, Mexico, news portal La Silla Rota, expressed "the organization's solidarity with the RCN Radio colleagues" and repeated the call upon the authorities to "ensure the safety of the radio station's employees."